In the world we live, it is hard to think about what we are going to do tomorrow, never mind in six weeks. When you plan ahead you give yourself time to find a mover, finalize a move date, finishing packing, and learn more information about the moving process. Simply dealing with relocation professionals opens up a new world of information and tip that could make for an easier move. Like any profession, there a great professionals and those that are not so great. One easy way to find a trusted mover is to check there reviews. The first, and most trusted rating/reviews, is that of the Better Business Bureau. The BBB rate on a scale from A+ to F and is the most credible source of industry insight. The second is customer reviews on websites like Angie's List and Yelp. These are neutral third party websites, which means all comments and reviews are there for the public to read without interference. The last and most traditional form of review is word of mouth. Ask friends and family about their experience with local moving companies or what they have heard. For most moving companies, from May to September they are extremely busy which means getting your ideal move date can be difficult. Once you find a trusted mover and have the closing on your house set, call and secure our moving date ASAP. The sooner you can secure you move date is the sooner you can feel more comfortable about the move itself. 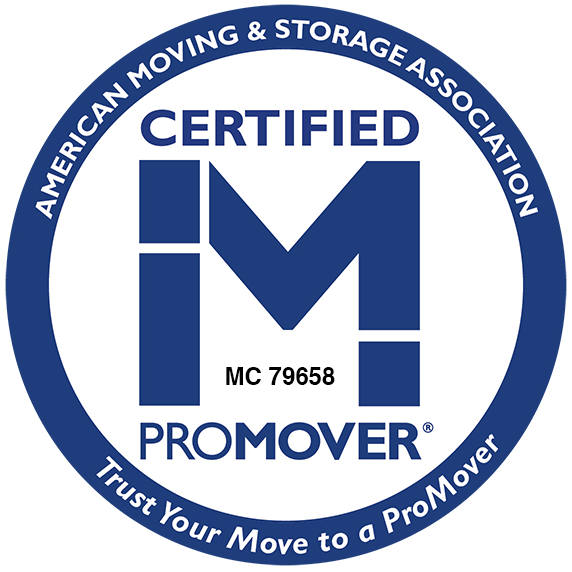 For most people, moving is a rare occurrence; they are not familiar with the mover terminology or formal paperwork. Before you finalize your move, make sure you understand the estimate for service. The reason you want to make sure you understand the estimate is because often times there can be a simple miscommunication about what items are or are not going, where they are going, and layout of the residence. When he is explaining the estimate what you are really doing is making sure that there is no errors on his part or on your own. There is a clear line of understanding with no hidden agendas/misunderstandings. Most moving companies do accept Cash, Credit Card, and Certified Checks. Although most do, does not mean all do, ask your relocation Specialist. The best thing you can do to help is to be vocal. As the movers arrive, give them a formal walk through of the residence and show them what is and is not going. Once they have done the walk through, you need to sign the paperwork pertain to your move (Bill of Laden) and read it thoroughly. Once you finish all the formalities, you are ready to move. Make sure you stay visible and easy to locate so movers can find you when they have questions. If you have any questions or comments please call our offices at (413) 737-2641 to speak with a Moving Representative or use our on-line estimate request form and start planning your move today!